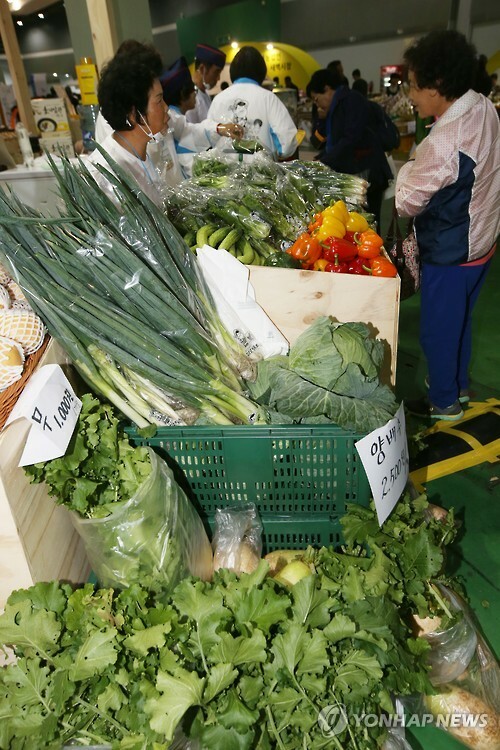 SUWON, Nov.6 (Korea Bizwire) – The ‘local food’ movement in Korea is growing in popularity as the interest in organic produce continues to rise. 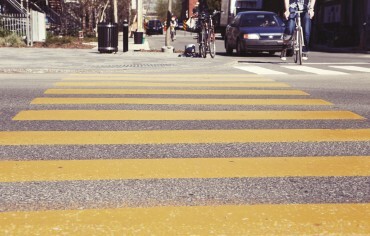 Local food refers to the practice of connecting food producers and consumers from the same region to minimize transportation distances and develop stronger food networks. With produce being grown in the same region that the consumers it will be sold to live in, distribution is simplified, providing a stable market for farmers and fresh produce at a reasonable price to consumers. A second Local Food store in Hwaseong, Gyeonggi province, opened in June. Since then, the store’s sales volume has exceeded 900 million won, and more than 50,000 people have visited in the five months since it opened. 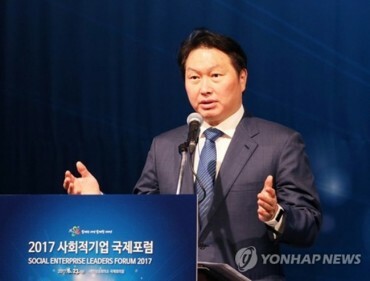 The store is rapidly catching up in popularity to the first Hwaseong store, which opened in April last year, recording total sales of five billion won. Local farmers pack and display their produce with their own hands at the Local Food direct market. They make it a rule to sell produce that was harvested on the same day, and inform customers of the harvest date and area the produce came from. 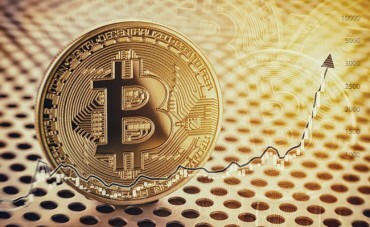 These new rules have been instrumental in earning the trust of consumers. Currently, 17 Local Food stores are operated in 11 areas of Gyeonggi province. As the demand for local produce is rising, their sales are starting to soar. 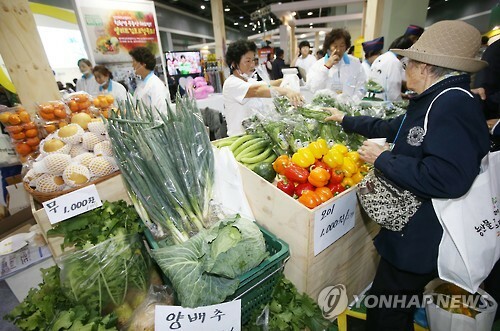 The overall sales of the 17 Local Food stores reached 36.8 billion won this year. However, the number of Local Food stores is still too small to meet the needs of consumers, mainly because the starting costs are high. The size of Local Food stores varies, but they are usually 200 to 600 square meters in size. 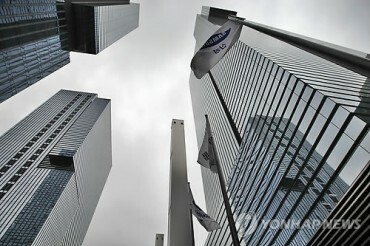 This means that at least 300 to 500 million won is needed as working capital. This is quite a burden for small farming corporations or the National Agricultural Cooperative Federation to bear themselves. Fortunately, Gyeonggi province is more than interested in revitalizing the local food movement. Officials are drafting ‘Ground plans for Local foods’, and plan to expand the direct local food market to 100 stores by 2018. They also plan to build a ‘Local Food Mall’, which will also be a cultural complex. 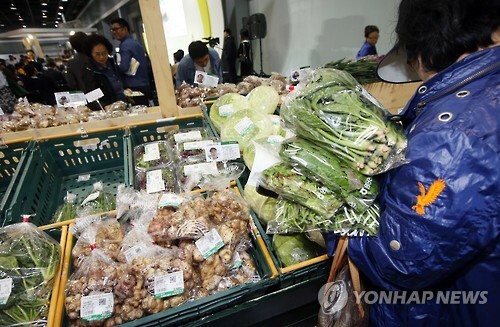 A total of 4.8 billion won has been budgeted to support various business related to direct local food markets. Whether Gyeonggi province can secure funding to support the local food movement or not remains a crucial issue.